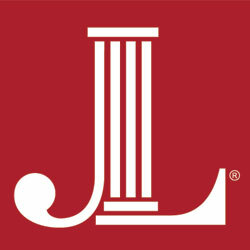 The Junior League of Austin is excited to plan for the future of our organization and the Austin community with our Community Impact Center. 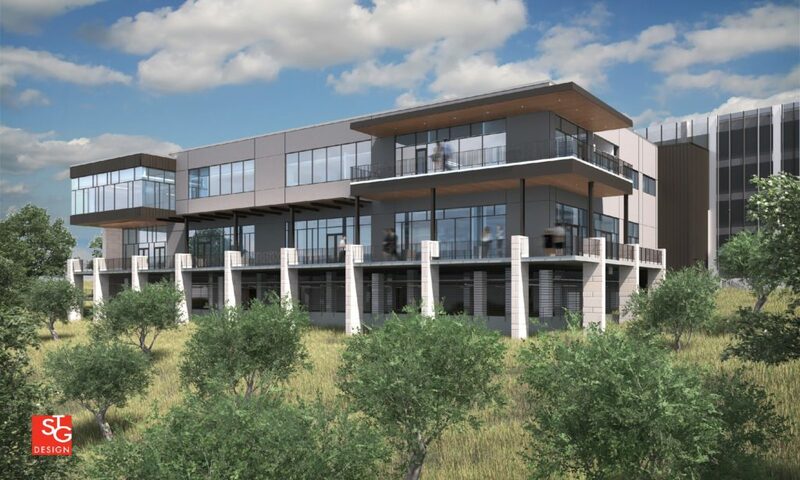 The Community Impact Center will be located on Bluffstone Drive in Northwest Austin to serve as both a headquarters for our operations and a collaboration space for community engagements. This new space will help to meet the growing needs of our City and the League’s membership. See the many donors who make this project possible. 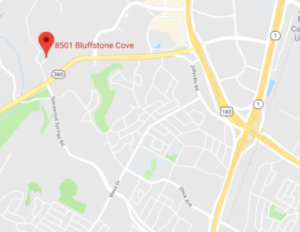 The new Community Impact Center will be located at 5330 Bluffstone Drive. Click here to email the Community Impact Center Coordinator. Why I Give – Ericka Freels from The Junior League of Austin on Vimeo.